Ulta Beauty - National Coatings, Inc. 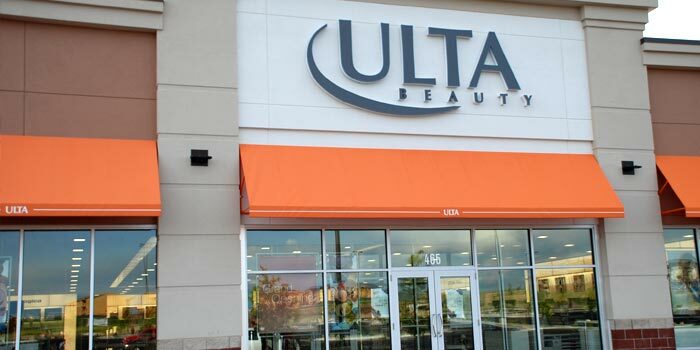 In Wyoming, National Coatings had the opportunity to work on an Ulta Beauty store. Our team did the interior painting.